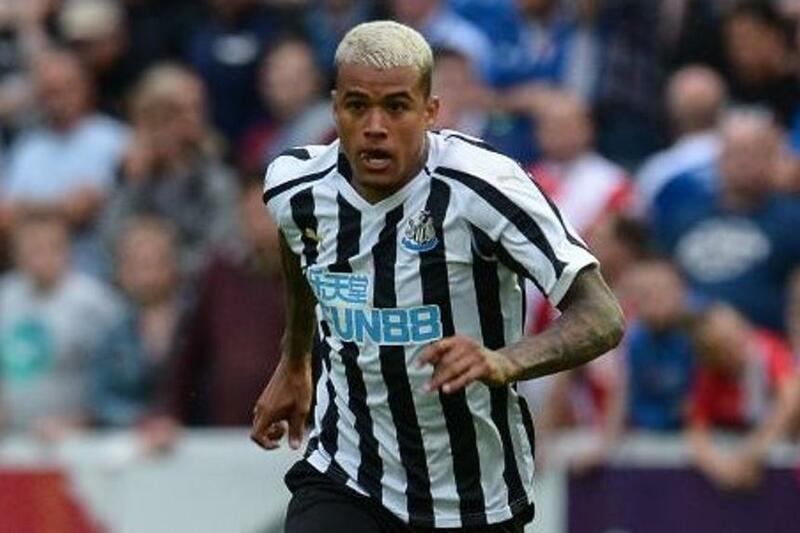 Kenedy's (£5.0m) second loan spell at Newcastle United offers the promise of more of the same for Fantasy Premier League managers. He returns to St James' Park from his parent club Chelsea following a successful stint with the Magpies last season. Kenedy produced two goals and two assists in 13 appearances in 2017/18. The Brazilian will be expected to occupy the left-wing role in a 4-4-1-1 formation this season. And the numbers back up his potential to prosper again. Between Gameweeks 25 and 37, Kenedy's 23 shots and 13 chances created were both ranked among the top three for Newcastle. Combine that with his workrate and he can profit in the Bonus Points System (BPS), which determines the bonus points in a match. He made 16 successful tackles for Rafa Benitez's side in that period, second only to Mohamed Diame (£5.0m), with 39. This means that whenever he produces a goal or an assist, his chances of earning additional points will be boosted. There is, however, a downside to backing Kenedy from the start. Newcastle have a tough run of opponents in the first five Gameweeks. They face four of last season's top six teams during that spell. Kenedy is also ineligible to play against Chelsea in Gameweek 3 due to the conditions of his loan deal. But his attractive price tag can free up funds for investment in premium attacking options. So the decision might be when, rather than if, to tap into the Brazilian's potential.